As women, it is overwhelming to bring another life on earth; and, that is why it is essential that they should take care of their ovary. Among different ovary diseases, ovarian cancer ranks fifth as the reason for women death. Ovarian diseases can happen to any woman (young or old) and can affect their general health. Some of ovarian diseases include Endometriosis, Ovarian Cysts, Ovarian Epithelial cancer, ovarian germ cell tumors, ovarian low malignant potential tumors, and polycystic ovary syndrome or PCOS. It is better to prevent the causes of such diseases rather than suffering your entire life. Here are effective ways to make your ovary healthy. It is imperative that you are eating food that is healthy for your body, especially for your ovary. To keep it healthy, you can eat foods that are rich in Vitamin A. It can help the ovary to begin meiosis, and Vitamin A also helps in fighting against ovarian cancer. 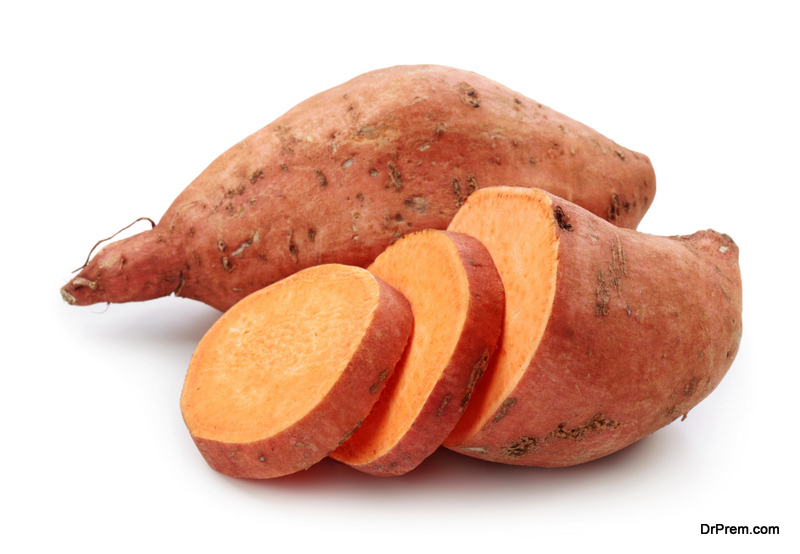 Food that are rich in Vitamin A include eggs, milk, sweet potatoes, carrots and more. You can also take food that is rich in Selenium; it activates glutathione peroxidases that serve as antioxidants that protect your tissues from oxidative damage. Selenium activates a protein that fights cancer development. You must also include Vitamin C in your diet list. Taking enough of Vitamin C can also help your body fight against ovarian cancer and other ovarian diseases. Aside from eating healthy food, you must also take a lot of water and exercise at least 30 minutes a day. These are little things that you can do to have a healthy body and ovary. The contraceptive pill is commonly used to prevent pregnancy. Fortunately, these pills can do more to your body. It helps to decrease the chance of ovarian cyst and Polycystic ovary syndrome (PCOS). Birth control pill contains two female hormones which are estrogen and progestin that regulate hormonal imbalances that cause ovarian cyst and PCOS. All combination birth control pill works the same way. However, you should know what the right pill for you is. Most of the women now are using Zovia, and it is being used just like other pills. It is taken by mouth every day with water. It is essential to pick a time that you can easily remember because you have to take the pill every day at the same time and should not miss a single day without taking it or else you will lose its effect. Before using this drug, you must talk to your doctor first, in that way you will know if contraceptive pill works for you or not. The price ranges from $121 as the retail price, but you can take advantage of available discounts, coupons, and voucher-like zovia coupon that offers up to 66% discount. This is the riskiest way you can do to prevent ovarian diseases. Tubal ligation and hysterectomy can reduce the chance of ovarian cancer, but you should talk to your doctor and family about it as it is a risk to undergo this kind of surgery. 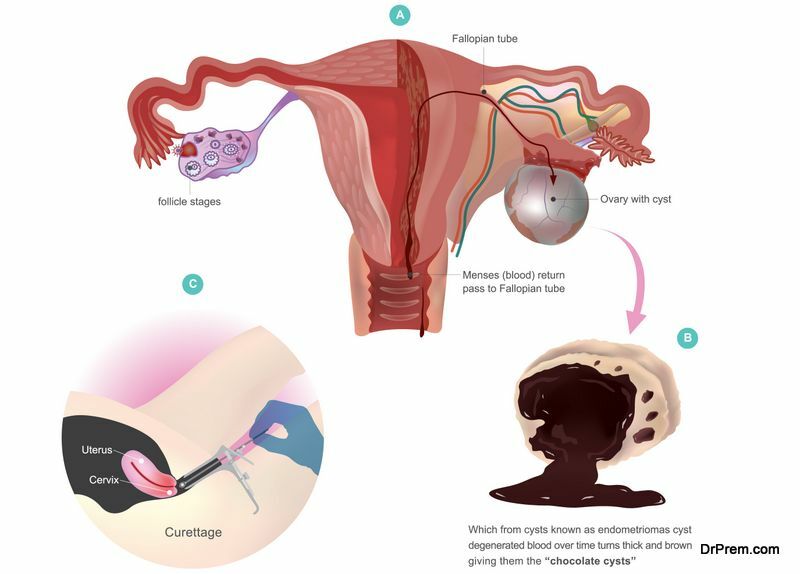 Tubal ligation is to tie a woman fallopian tubes to prevent eggs from traveling from ovaries, so a woman can’t get pregnant. For more information about it, you can talk to your doctor about it. Taking care of our body is like taking care of our life and all the people we love around us. We can’t just take everything for granted, and we must pay attention to how we can keep our body and ovary healthy. It is very amazing to have a child, so we must take care of this opportunity. You might not want to be pregnant but you still need to protect your ovary for a healthy life. If you already see symptoms of ovarian diseases, then talk to your doctor immediately to know what you can do to fight against it. Have a healthy lifestyle; and, remember what you give to your body will definitely what you will get.